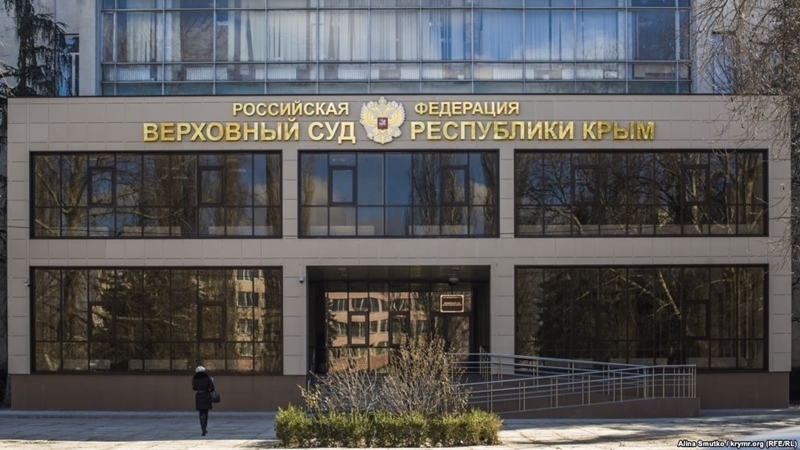 New "judges" were appointed in the Supreme Court of the Crimea, the Sovietskyi District Court, Kerch City Court and Feodosia City Court, according to the decree of the Russian President. Russian President Vladimir Putin appointed "judges" in a number of courts in the occupied Crimea by decree. This decree is posted on the Russian Internet portal of legal information. Thus, Kagitina Irina was appointed as Judge of the Supreme Court of the Crimea, Ksendz Irina became the Judge of the Soviet District Court, Danilova Olga was appointed as the Kerch City Court Judge and Chibizhekova Natalia became the Feodosiya City Court Judge. 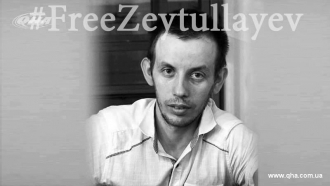 Reportedly, trials on fabricated case against the Ukrainian and Crimean Tatar activists are held in the Crimean courts. Reference: On March 16, 2014 the illegal “referendum” under the control of the Armed Forces of the Russian Federation was held in the Crimea. On March 18, Russia annexed the Ukrainian peninsula signed the “treaty on the accession of the Crimea”. International organizations recognized the occupation and annexation of the Crimea as illegal and condemned the Russian actions. Russia denies the occupation of the peninsula.